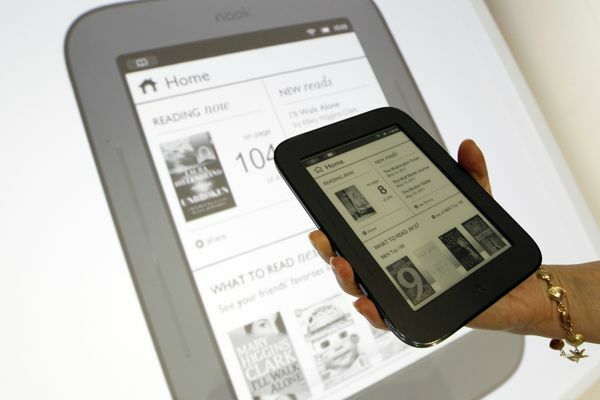 Surfing the Internet today I spotted this article from the NY Times stating that a new Nook eReader has been introduced! It is WiFi only, it uses e-ink technology so glare will not be a problem, the entire display is touch screen, they claim the battery can last (without WiFi turned on) for 2 days, and it has a slot for SD memory expansion. It weighs 7.48 ounces, and is as thin as a #2 pencil. It is 6.5 inches tall and 5 inches wide. Unless I missed it, the article does not say anything about an Android OS or Android apps? I’ll dig a bit more after I post this…. 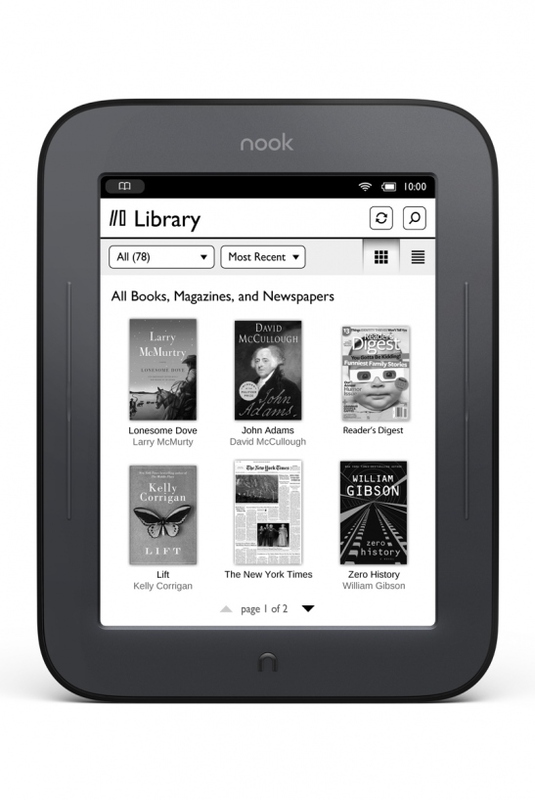 Here is a page comparing the new Nook to the Kindle 3. And a page showing the specs….no word about Android…how interesting. Found it! It is Android (it is on the Nook / Kindle compare page), but, guess what? No web browsing. Not sure if that was smart…. Anyway….this looks really cool….I may have to request one for my 60th…ouch.